From last few days we are writing about the Android tips and Tricks. Today we are back again with the new guide in which you will learn how to Flash or Install Custom ROM on Nexus, Samsung any other android devices. To Install custom rom you need a rooted device, if you phone has the locked bootlader then you have to unlock the bootloader first. Read our guide how to Unlock Bootloader of Nexus Devices. Once the device has the unlock bootlader and rooted you can easily flash your custom rom with the help of Custom Recovery. 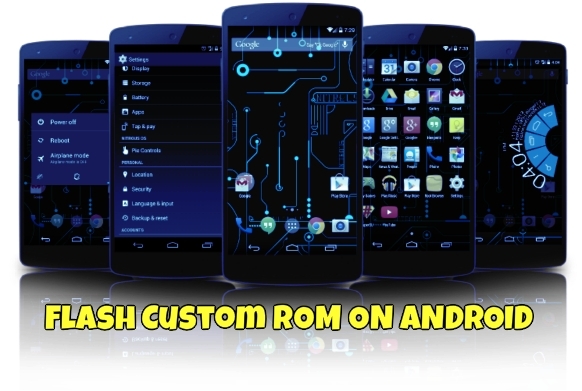 In this guide we will show how you can flash custom rom on your device, read all the step very carefully and follow them step by step on your device. Before you get started, do take the nandroid backup of your device or take the full backup. 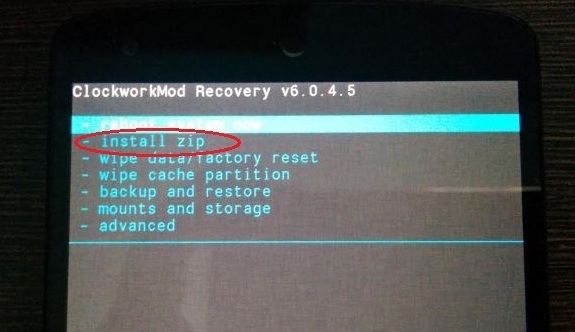 In this guide we will use the CWM recovery to flash the ROM. There are plenty of ROMs are available on the net, you can find some of the best ROM for your device form the XDA forum. Download your custom rom and save the zip file on your desktop to get started. Now transfer the ROM zip file on your device with the help of the USB cable. 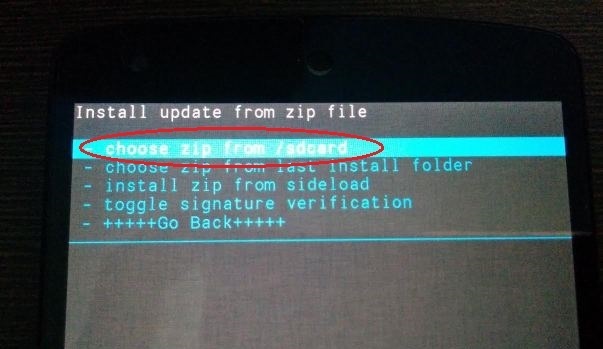 It is highly recommended that you move the ROM ZIP file in the root of your phone’s SD card; it will make it easier for you to find the file when you need it. After this Instal the Quick Boot app from Google Play. Now launch the app on your devcie and tap on the optiopn that says “Recovery.” This will boot you device in the custom recovery mode. Selct the ROM file and flash the file using the Power button of your device. The flashing process will take some time and depend on the sizer of the file. Once the process is done go back to the recovery main menu and select the “Reboot system now” option and your device will reboot into the newly installed custom ROM. Congratulations! Your device is now running the custom rom.